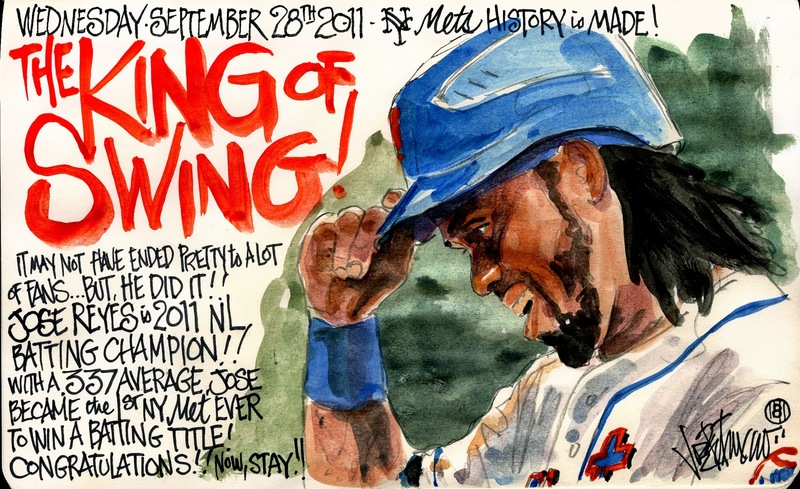 My Mets Journal: Congratulations Jose Reyes! Our King of Swing! Thanks for chronicling the Mets all season, you've don an amazin job. Hopefully in a couple years you'll get a chance to cover the playoffs. Can you hang in there for 324 more games? 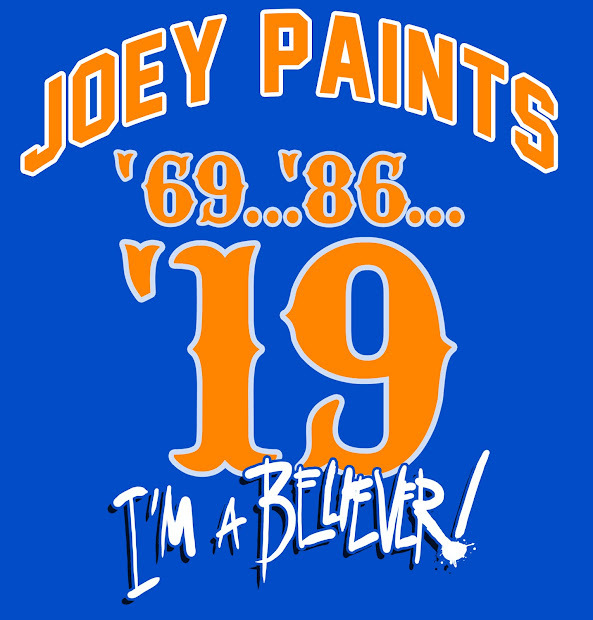 Another year in the books...once again Joe, thanks for chronicling the season! To me, not the most interesting of seasons...but that should mean a step in the right direction towards stability, no? Well, luved these guys, now wish it was next season already! Thanks again for your hard work! !